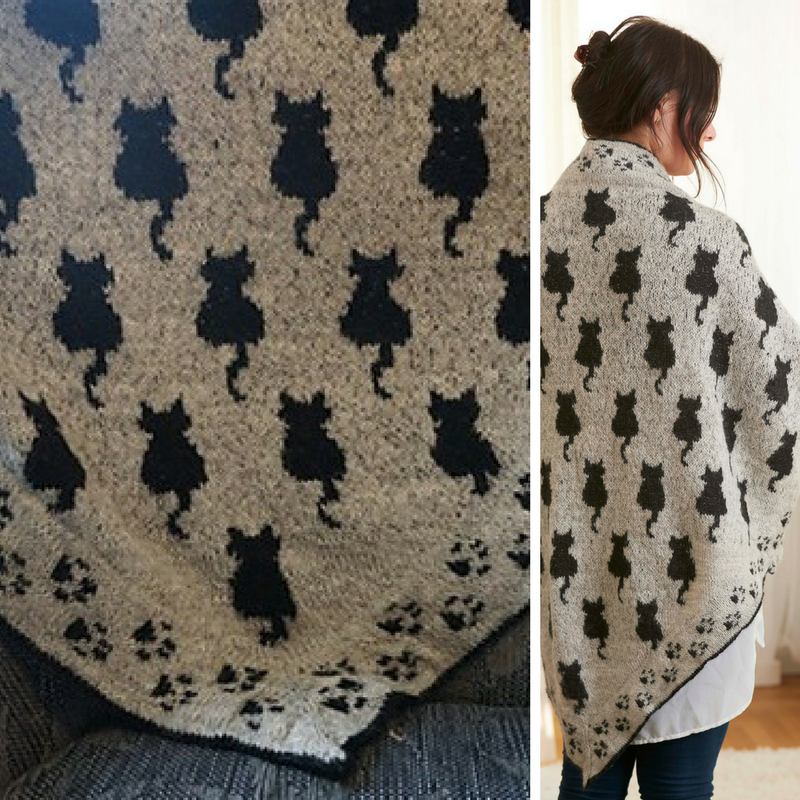 What a funny and cute pattern – perfect for a mad cat-lady! How could one resist this adorable knitted pattern? This beautiful scarf is going to be more than just something to keep you warm when the weather gets cold. With this unique design it’s going to be a statement piece and an important part of your wardrobe. The Cat Shawl Sudderudden by Susanne Ljung makes o lovely gift for anyone who loves cats. Knitted round with circular needles this cat shawl will speak both to the wearer and anyone else seeing it. Thanks to Susanne Ljung for the article inspiration and featured image. Mackenzie McIntosh heres a Mali crochet for you. Stop teasing me with knitting patterns!